Research proves that Alzheimer’s takes a psychological and physical toll on both patient and caregivers. Being mindful helps individuals to focus on the present moment, present movement, and the present thought. Ballet Spartanburg's Mindful Movement class is support movement class to support the emotional, cognitive and physical health of individuals with early-stage dementia and Alzheimer's. With mindful movement, we offer a connection for individuals and their caretakers in a pleasant and social environment in our ballet studios. The curriculum our teachers use is designed to help individuals feel warm and invited when they first enter the studios. Through simple movements accompanied by live music, short term memory is enhanced through the execution of short patterns which utilizes arms, legs and torso. This class meets on the 1st and 3rd Wednesday of each month at 10 AM in Studio 3 in the Ballet Spartanburg Studios. 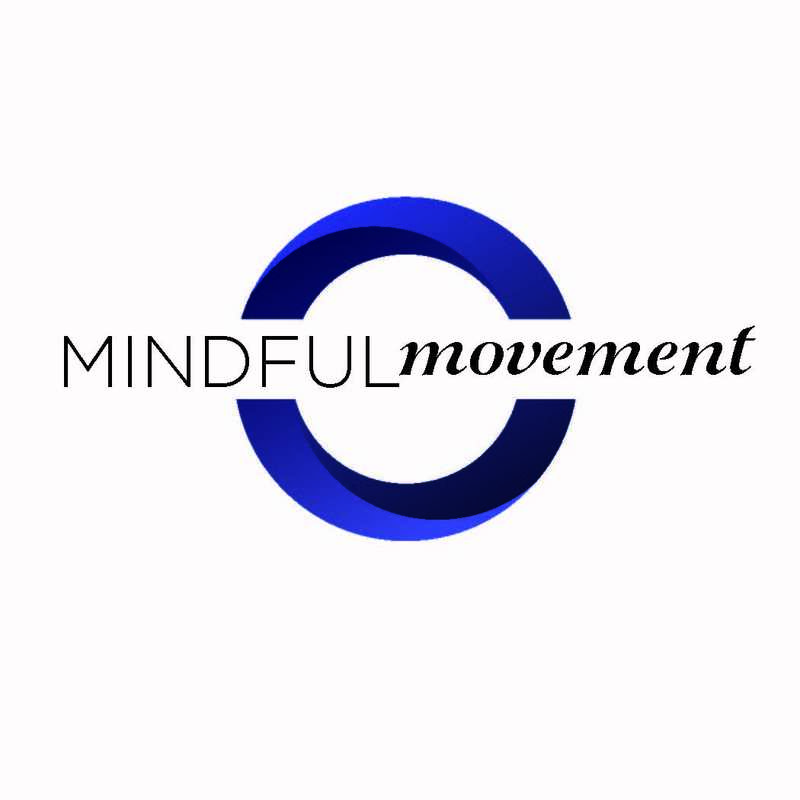 We are very grateful to JM Smith Foundation for the partnership for a year to provide this Mindful Movement class free of charge to individuals.